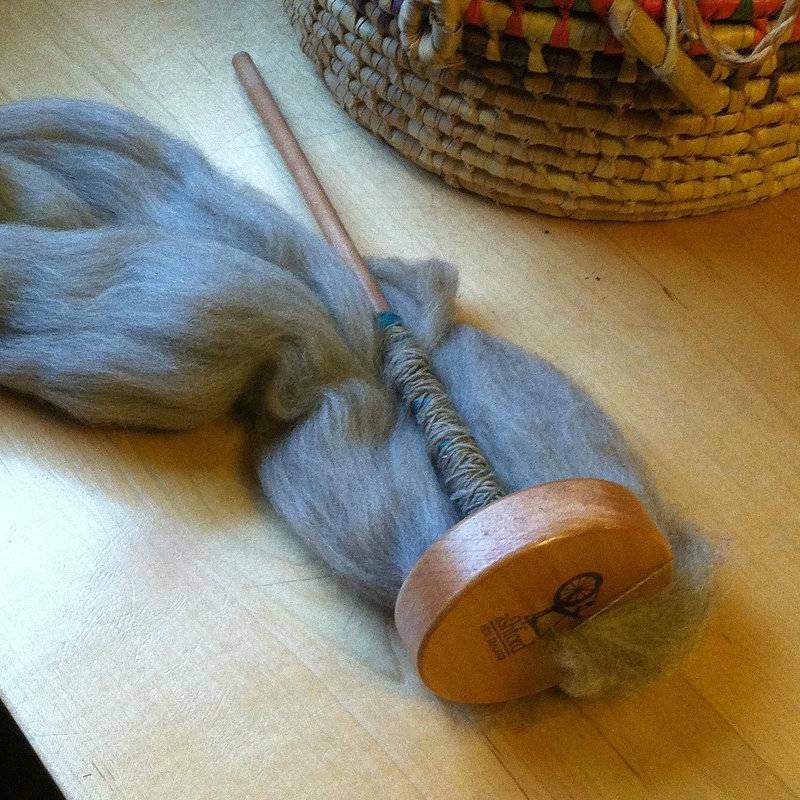 Want to learn to spin your own yarn? 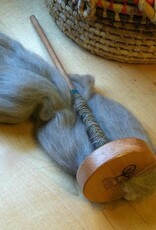 This 2-hour workshop will teach the basics of how to make your yarn with a drop spindle. Participants will be spinning a single ply yarn and will receive a basic intro to the process of spinning your own yarn from beginning to end. Participants will also learn various drafting techniques. Minimum 3 and maximum 6 participants.